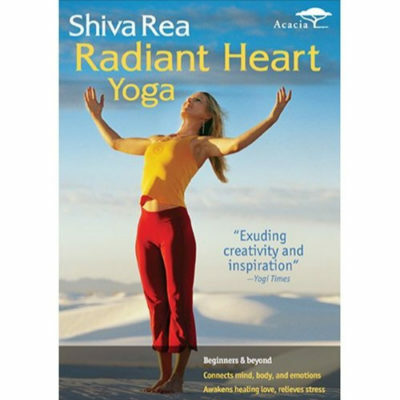 This DVD is great for those short on time but still desiring to fit yoga into their lives! 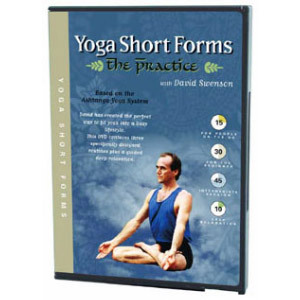 This DVD contains Three Short Routines for people on-the-go! 45 Minutes as a solid stepping stone into the full Primary Series. The program begins with a dynamic and graceful demonstration by David Swenson followed by a comprehensive introduction. It also includes a10 minute deep relaxation. David is clear and down-to-earth in his presentation as well as compassionate in his offering of alternatives to many of the asanas.